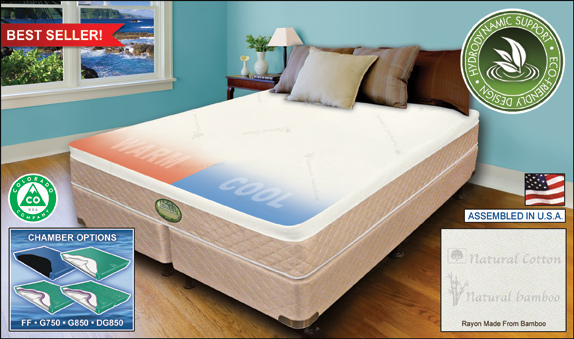 Our Eastern King Cashmere Softside Waterbed comes with Cashmere Chamber & Foundation, Dual 1000 Waveless Mattress, Heater, Liner, Fill & Drain Kit, and waterbed Conditioner. 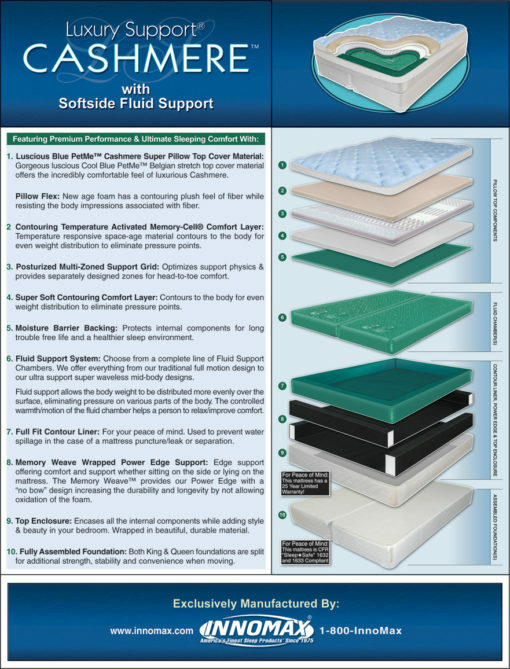 This softside waterbed works with 9 legged frame or platform bed. Luscious Blue PetMe™ Cashmere Super Pillow Top Cover Material: Gorgeous luscious Cool Blue PetMe™ Belgian stretch top cover material offers the incredibly comfortable feel of luxurious Cashmere. Pillow Flex: New age foam has a contouring plush feel of fiber while resisting the body impressions associated with fiber. Contouring Temperature Activated Memory-Cell® Comfort Layer: Temperature responsive space-age material contours to the body for even weight distribution to eliminate pressure points. Posturized Multi-Zoned Support Grid: Optimizes support physics & provides separately designed zones for head-to-toe comfort. Full Fit Contour Liner (Fluid Only): Provides a finished look while adding the function of a completely cleanable sleep system for a more healthy & breathe easy environment. Moisture Barrier Backing: Protects internal components for long trouble free life & a healthier sleep environment. Memory Weave Wrapped Power Edge Support: Edge support offering comfort & support whether sitting on the side or lying on the mattress. The Memory Weave provides our Power Edge with a “no bow” design increasing the durability & longevity by not allowing oxidation of the foam. 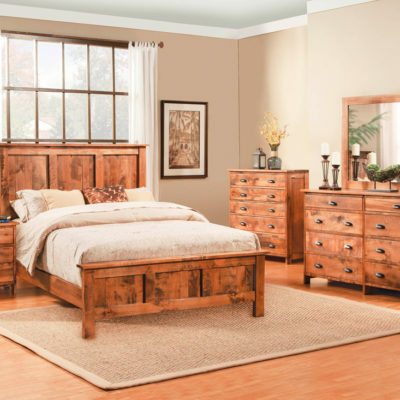 Durable Top Enclosure: Encases all the internal components while adding style & beauty in your bedroom. 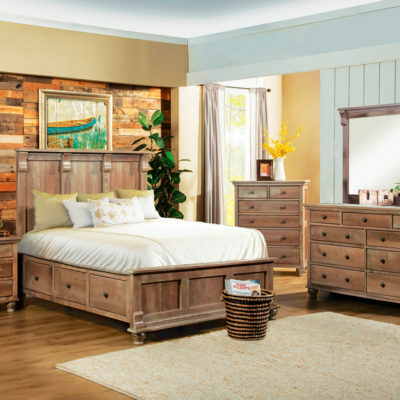 Fully Assembled Foundation: Both K & Q are split for additional strength, stability and convenience when moving. 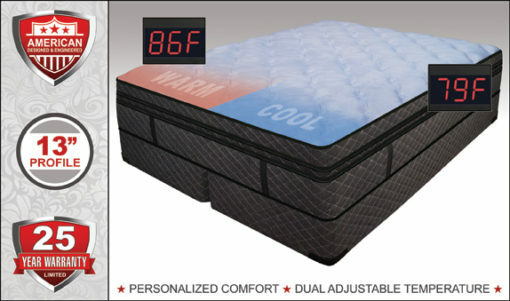 This Mattress Meets All Consumer Products Safety Commission Standards.